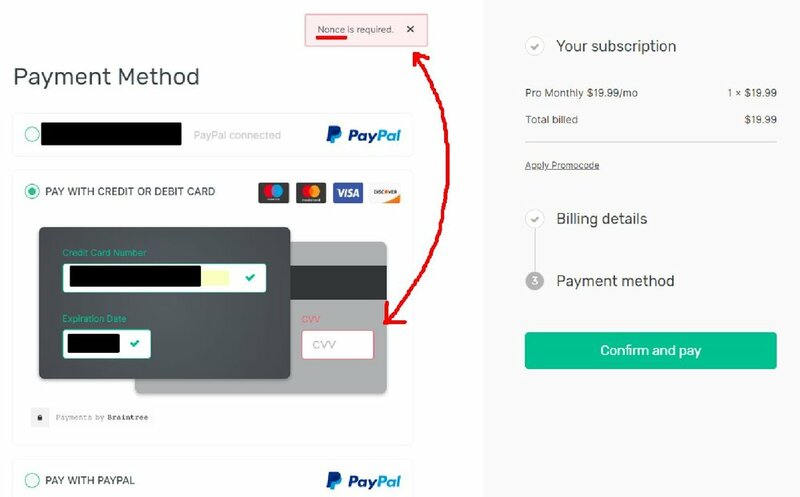 UX design leader and instructor, Jared Spool, recently tweeted a common, seemingly-critical warning that we still see too often on eCommerce and bill-payment sites, "Your purchase is in progress. Please do not leave this page or go back." But this got me wondering, what catastrophic effects would there be if we were given these process-interruption warning in other moments of our lives and those systems failed to consider our needs?